Over the last few months I’ve added a few videos to this website on applications for Wanshu / Enpi. There is just under eighteen minutes of footage in all and I've put them all on this webpage for ease of viewing. I hope you find them intresting! Karate Asylum WCA syllabus recognition! Since last month’s newsletter 30 minutes of new online bunkai videos have been added to the website and my “Practical Kata Bunkai” YouTube channel. The videos cover a number of karate throws, an arm-lock flow drill, and some bunkai from Wanshu / Enpi kata. To make them as easy as possible to find for newsletter subscribers, I have put all the videos on this webpage. This weekend Nicolas Hofele (also WCA 4th dan / instructor) reached full instructor status in my approach to kata bunkai. This makes him the first person in Germany to do so and the third person from outside of the UK! Well done Nick! I hope to run some more introductory instructor courses soon, so please keep an eye on the newsletters if you are interested. All the new bunkai videos since the last newsletter! Modern Defensive Tactics Australia WCA Syllabus Approval! 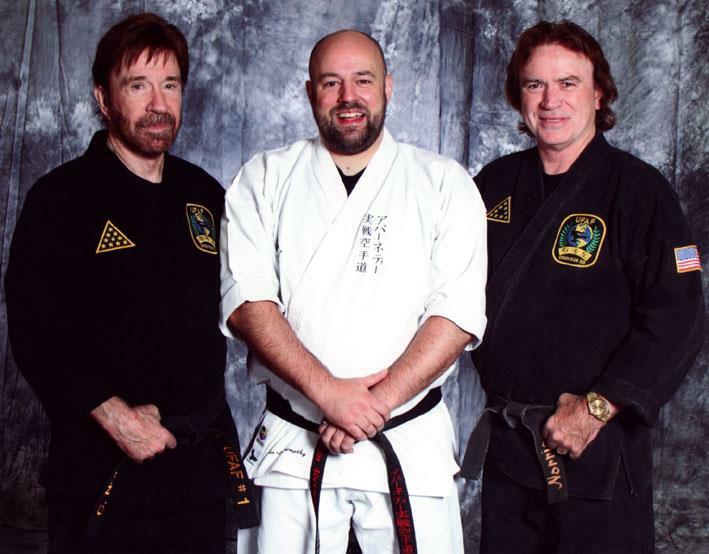 Congratulations to Karl Thornton and Modern Defensive Tactics Australia upon having their excellent syllabus approved by the World Combat Association! Iains first ever residential course! Early next year I will be running my first ever residential course! I’ve booked a beautiful isolated venue which includes accommodation, a dojo, kitchen etc. My plans is to have just 12 people attend for four days of intense in-depth training. The venue is 100% ours so we will also be able to relax and endlessly chat martial arts in the evenings :-) If you think this may be of interest, please watch this space and I’ll be back with more information soon! Mini-Cast: Trained, experienced or skilled? Today’s mini-cast has just been uploaded! It is called “Trained, experienced or skilled?” Please follow the link to listen to it (just under 5 mins long). Please share with as many as possible if you like it and want more of these mini-casts! I’m trying out the idea of regular “mini-casts”. These will be 2 to 5 minute audio blog posts done 2 or 3 times a week where I share some thoughts, something interesting I have read, some news, etc. They will be a little “rough and ready” and recorded and uploaded directly from my mobile phone. If this is something you think may be interesting please check them out and tell others! 15 percent off all orders this week! Just a quick post to let all visitors and members of this website know that they can get 15% off all orders (in addition to the usual 3 for 2 on books and DVDs) for the next week or so. When placing your order you need to enter the code “specialoffer0113” in to the coupons box on the page where you enter your address. The deduction will then be applied. PS This offer ends on the 4th of February. Iain has added an 8500 word paper to the Instructors Zone on the World Combat Assocation website! Practical Kata Bunkai YouTube Channel: 250000 views! My “Practical Kata Bunkai” YouTube channel has now had over a quarter of a million views. Thanks to everyone for all their support! This video was one of the first we uploaded and it is currently the most watched with around 15,500 views. 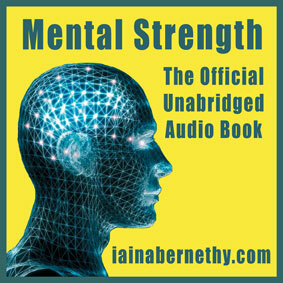 Mental Strength audiobook coming soon! This is just a quick post to let you know work on the Mental Strength audiobook is now well under way! Want Iain to visit your dojo in 2013? Sunday the 26th of May (Now booked).